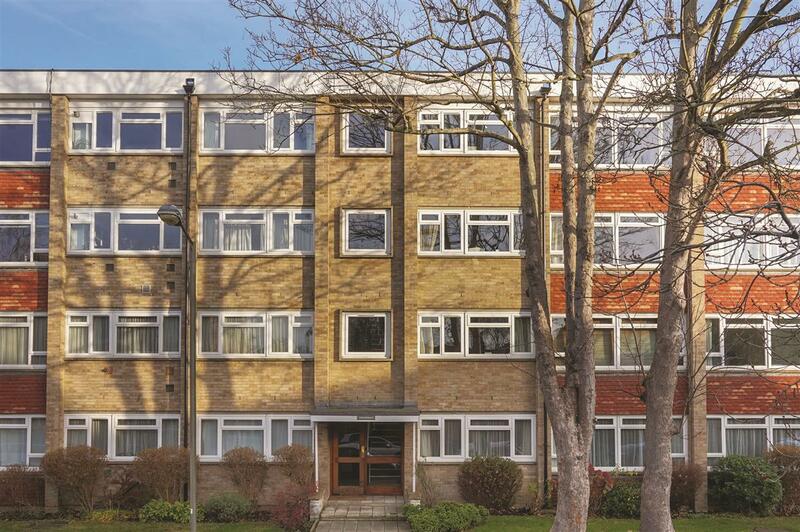 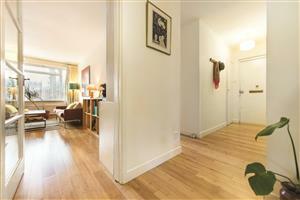 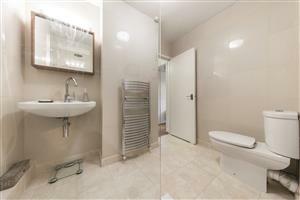 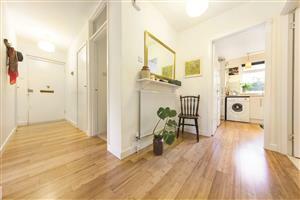 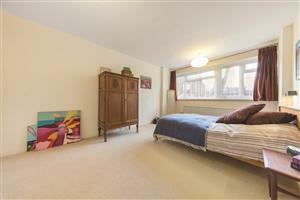 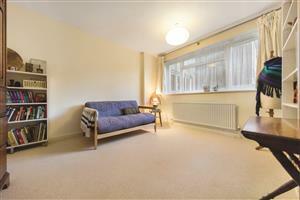 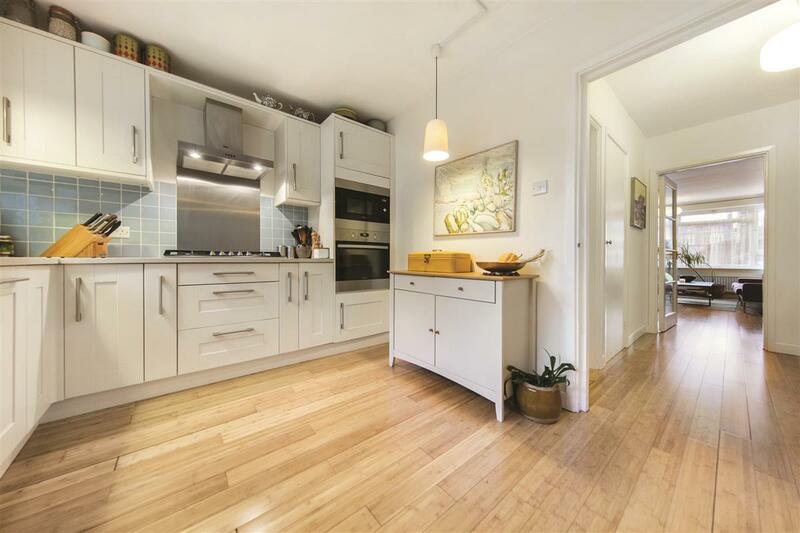 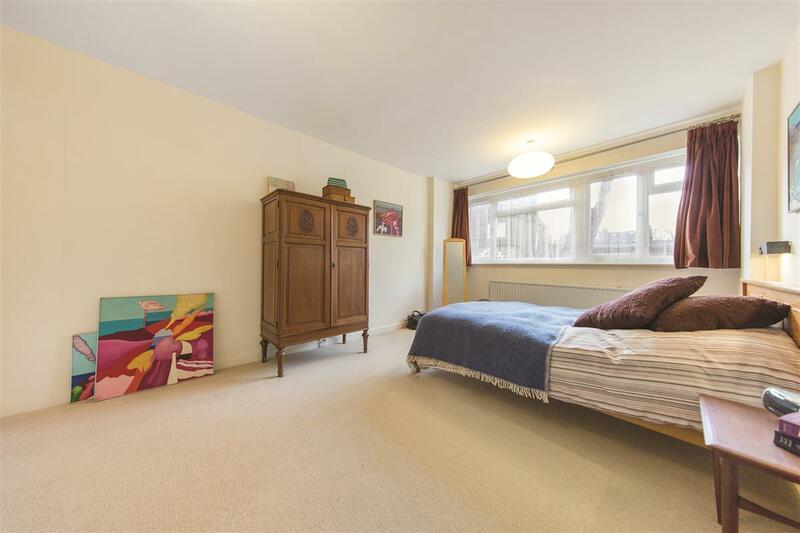 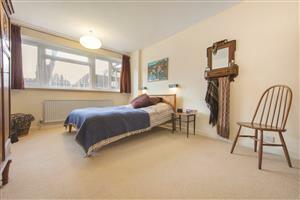 A beautifully presented, two double bedroom flat (870 sq. 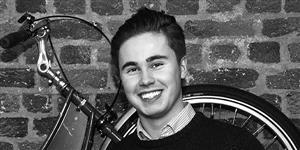 ft.) located on Daylesford Avenue, a beautiful, tree-lined road in Prime West Putney. 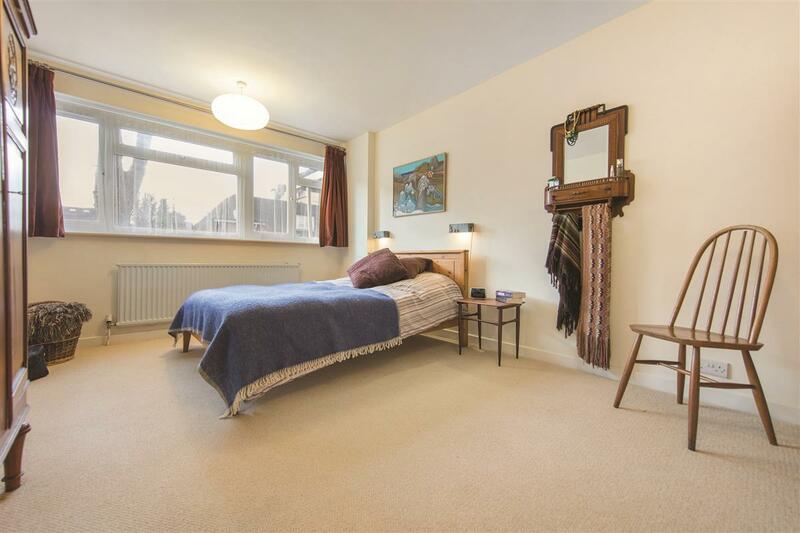 This stunning flat comprises a beautifully wide hallway which leads to both of the large double bedrooms, the kitchen/breakfast room and finally the large reception room. 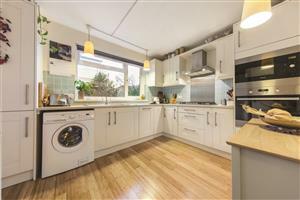 The kitchen comprises modern fitted appliances and plenty of storage along with lots of surface space. 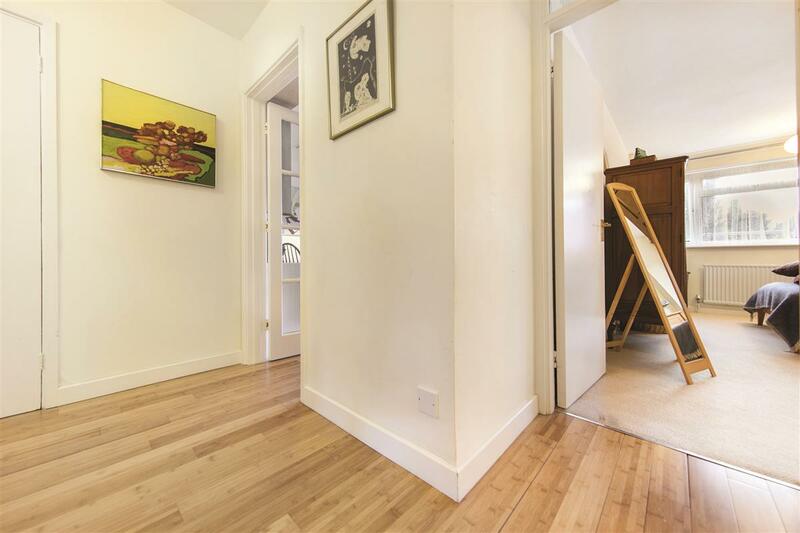 The spacious reception room is incredibly bright, one of the walls is all windows allowing for plenty of natural light. There are also beautifully built shelves across another wall, brilliant for storage and a beautiful bookcase. 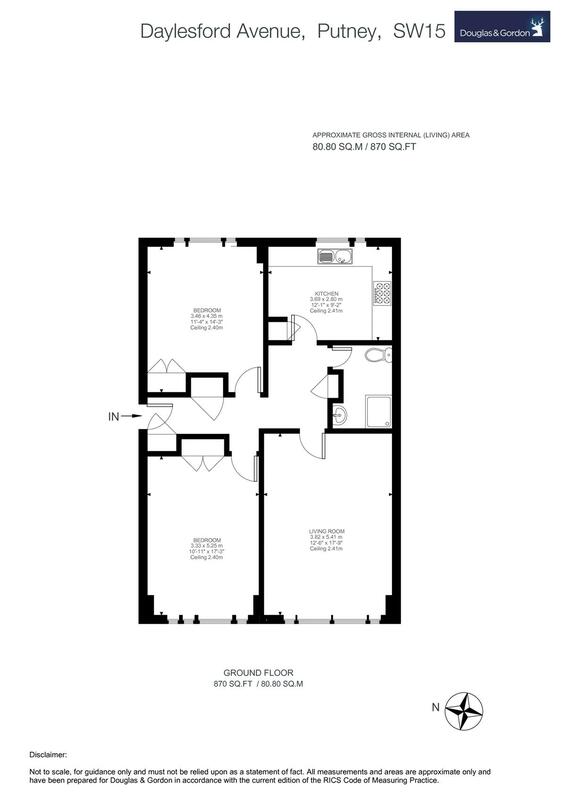 Both bedrooms are doubles and each have large windows and built-in storage. 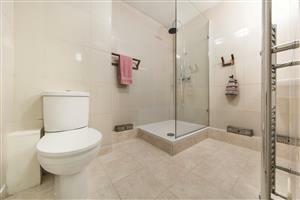 The modern bathroom has been fitted recently with a large shower.